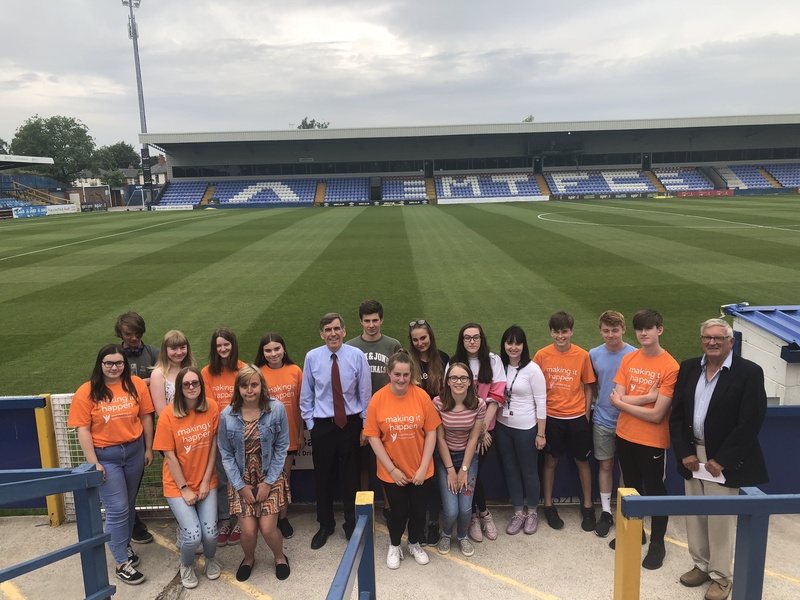 Friday 20th July MP David Rutley visited Macclesfield NCS Teams at Macclesfield Town Football Club with Youth Fed’s Chair of Trustees Jim Bissett, to gain insight into our NCS programmes in the area. 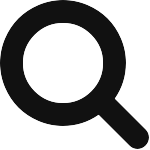 The team visited spoke with David regarding their social action project and their NCS experience, fundraising for Visyion and their thoughts on Mental Health within young people. The team and all at Youth Fed would like to thank MP David Rutley for taking time out of his busy Schedule for visiting us onsite and sharing his thoughts with the Macclesfield team.